Blog » Interested in Aerospace Engineering? He currently has a few openings for new researchers. 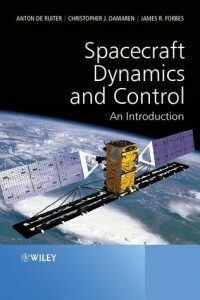 This would suit someone who is interested in spacecraft control systems. Have a look at this page, for more on the specific research areas that you could be a part of.